Over the course of my time as a reviewer I have reviewed my share of laptop coolers. 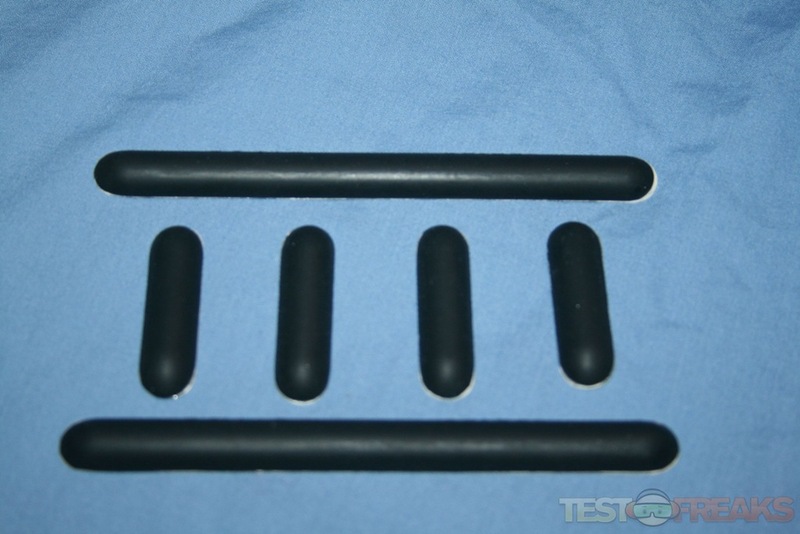 These have ranged from passive to actively cooled to portable to made from space age materials. 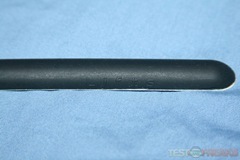 Today we will look at another of these products designed to keep ones laptop running cooler. 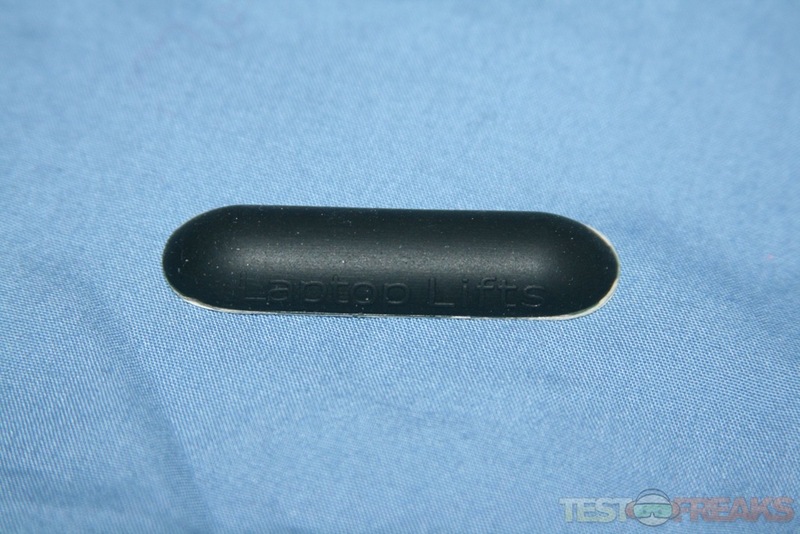 A company known as CJSolvesIT was kind enough to send technogog a sample of their passive cooler -Laptop Lifts. 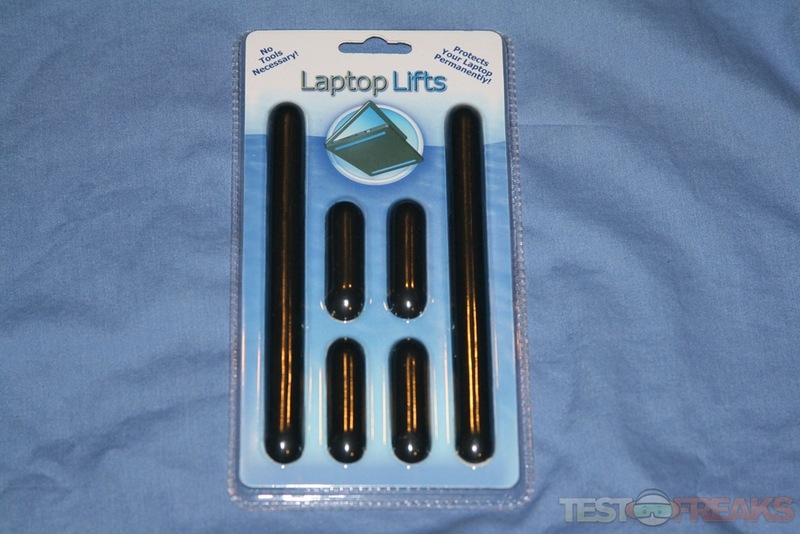 Laptop Lifts uses the passive cooling concept to provide a simple and portable way to improve laptop temps. As an owner of a MacBook Pro, I have dealt with plenty of laptop heat as they have a well known reputation for being toasty. While the Laptop Lifts will not be able to do much against softer surfaces such as lap, it does provide increased air circulation around the machine while resting on a flat surface such as a desk. Additionally, the Laptop Lifts material provides excellent traction laptops from sliding on any smooth surface. But wait, there’s more! Since it raises the height of your laptop, it also provides spill protection. Of course, if you pour your coffee directly onto to your machine you are screwed. 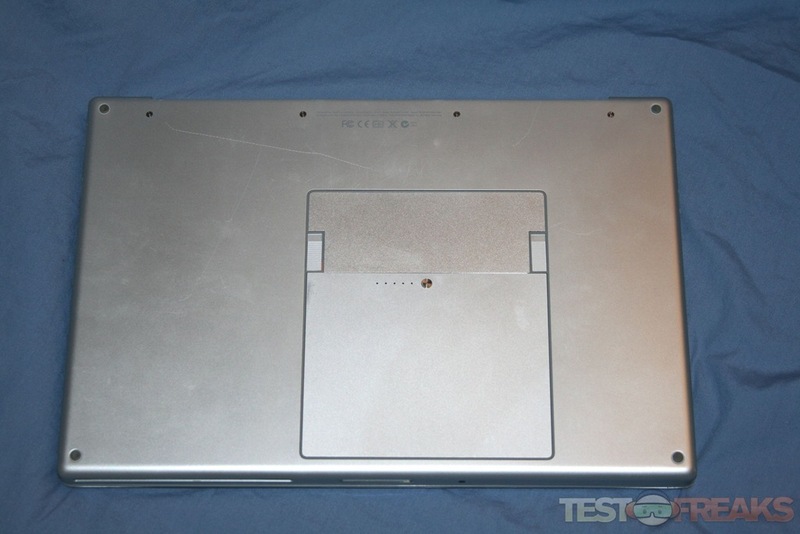 Since it elevates laptop there is the added benefit of scratch protection. 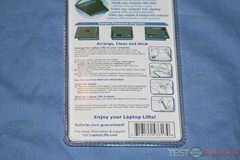 Laptop lifts arrive in a clear plastic blister card. 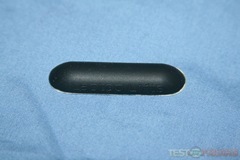 Through the plastic we see two long black strips and four smaller ones between them. 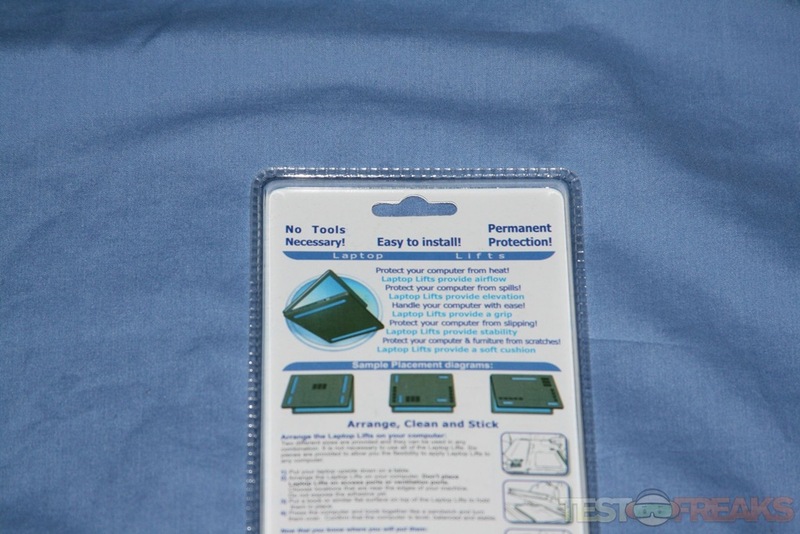 The back of the package has a card with the installation instructions and some sample placement diagrams. 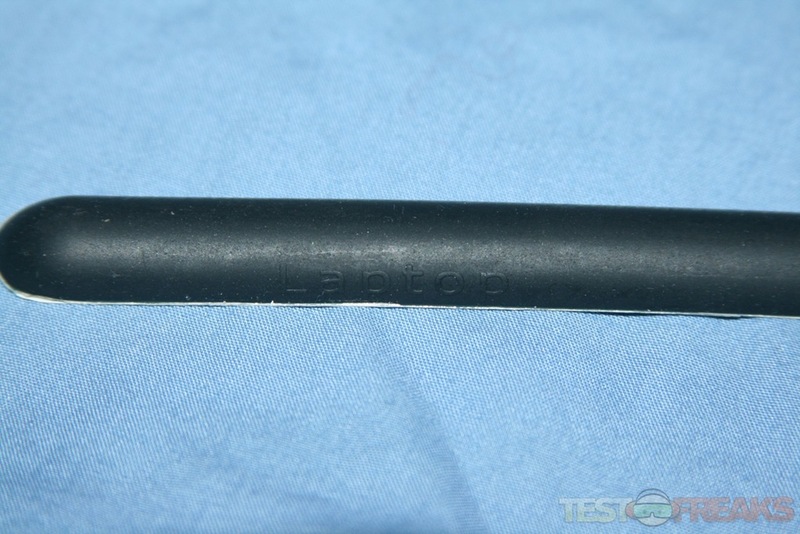 Once the Laptop Lifts are removed from the package, we see that the longer strips measure six inches in length while the shorter ones are two inches. 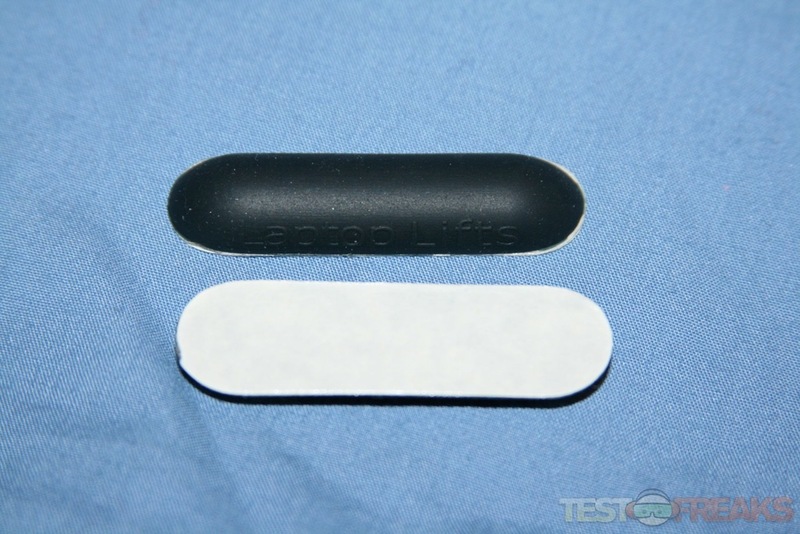 These strips feel rubbery and have an adhesive strip on the backside. According to the manufacturer this adhesive is designed to withstand temperatures of up to lets hope our laptops never get that hot! 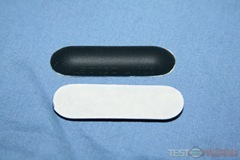 The adhesive is supposed to be strong enough that it will not come off unless the user physically removes it. In fact CJSolvesIT guarantees that or they refund your money. On each of these strips we find an embossed Laptop Lifts logo. 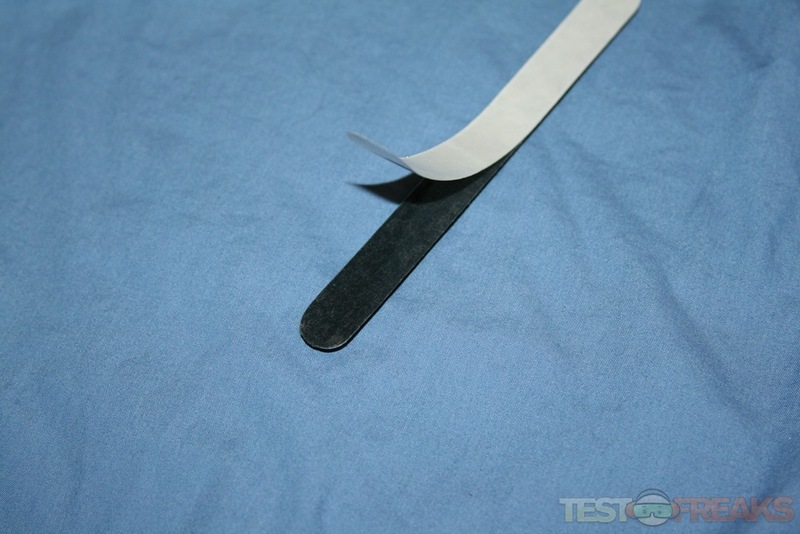 The strips are composed of a black rubbery material with paper backing to protect the adhesive. Laptop Lifts are designed especially for the punishment that mobile laptop computer use can dish out. The unique shape and large size (6"/15.25cm and 2"/5cm) resist side to side force and will not pop off. 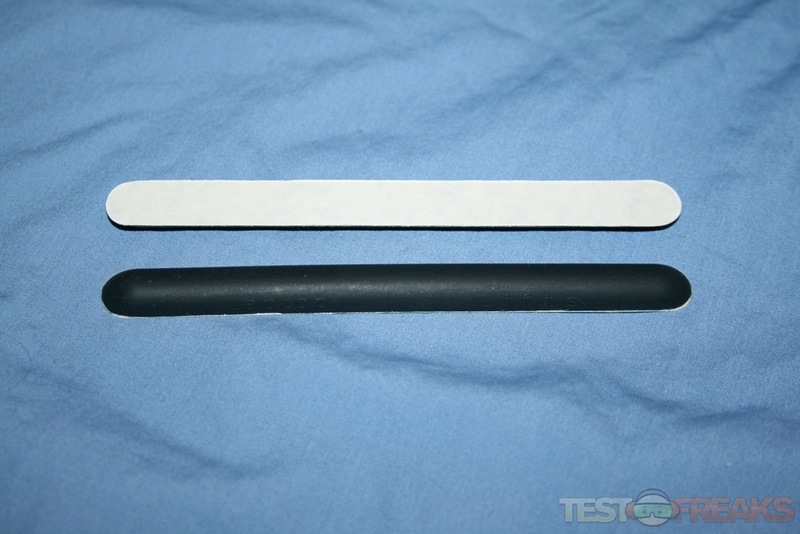 The special adhesive has superior grip strength and has been tested to over 240°F/115°C. However, they can be removed using only your fingertips. Use your laptop on the tiniest coffee shop table or airline tray: it will not slip thanks to the large soft rubber feet. We have a 100% satisfaction guarantee. 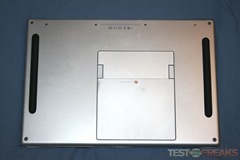 Laptop Lifts will not come off until you take them off or your money back! Much more than a notebook cooler, Laptop Lifts attach to your computer so that it is always protected – in the office, in the home and on the road. Anywhere that your computer goes! Laptop Lifts are created from a soft, high quality rubber blend that is comfortable to the touch. The special peel and stick adhesive grips instantly to metal or plastic but will not create a sticky mess like glues or cements. The patent pending design is specifically made to withstand the heat and bumps that a laptop computer can dish out. 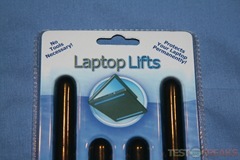 Laptop Lifts protect your computer from slipping and provide stability. Your computer won’t slip! 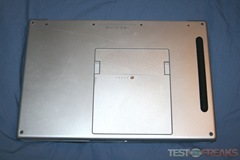 Laptop Lifts are a laptop cooler and provide airflow! 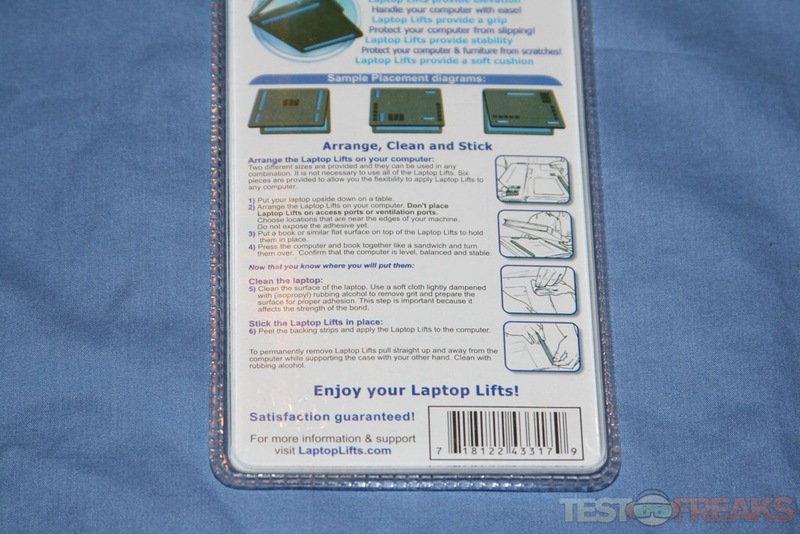 Laptop Lifts provide elevation to protect your notebook from spills! 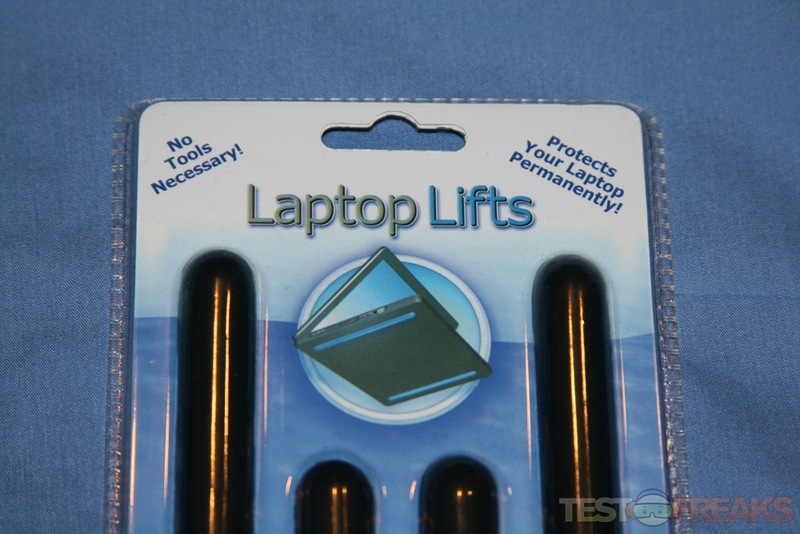 Laptop Lifts provide a large grip so that you can handle your computer with ease! Laptop Lifts provide a soft cushion to protect your notebook and furniture from scratches! 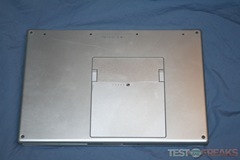 Installation involves cleaning the bottom of the laptop with some alcohol and the peeling and applying the product. 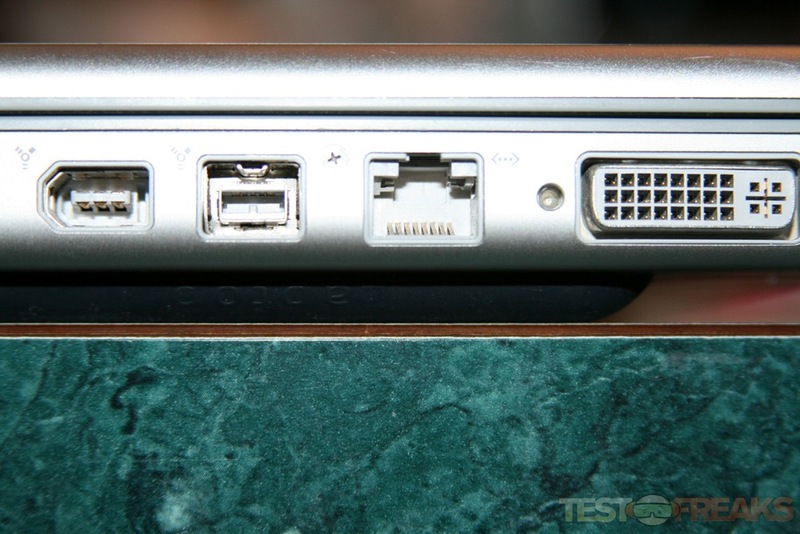 For testing I used Laptop Lifts with my MacBook Pro. I chose to use the two larger strips on each side of the bottom of my laptop. 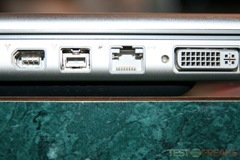 With the Laptop Lifts attached it raised the MacBook Pro about a ¼ of an inch. 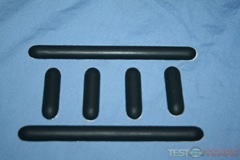 The Laptop Lifts provided excellent traction with its rubbery composition. 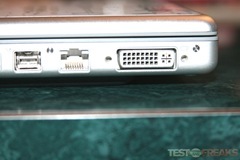 The temperatures on my MacBook Pro were 2-3 degrees lower with the Laptop Lifts attached. Overall the vent area and hotter parts of the machine felt cooler with these passive coolers attached. 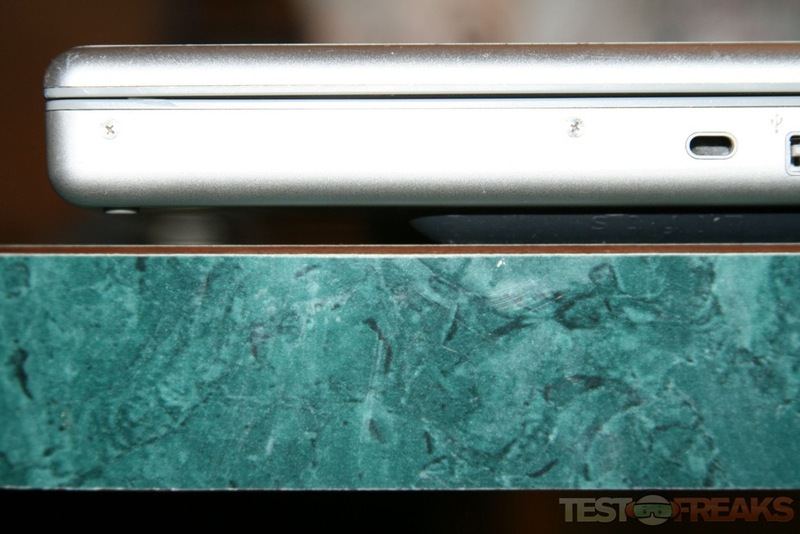 Removing the Laptop Lifts is as simple as sliding your nail under the base of the rubber and lifting upward. 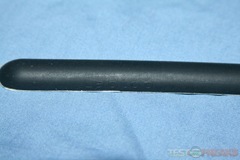 Sticky residue is minimally left behind and can be easily cleaned with some alcohol. One negative about Laptop Lifts is that they increase the profile of the laptop on which they are attached. If you use a slipcase or sleeve to protect your laptop, then you can forget about using this product or get a new carrying case. 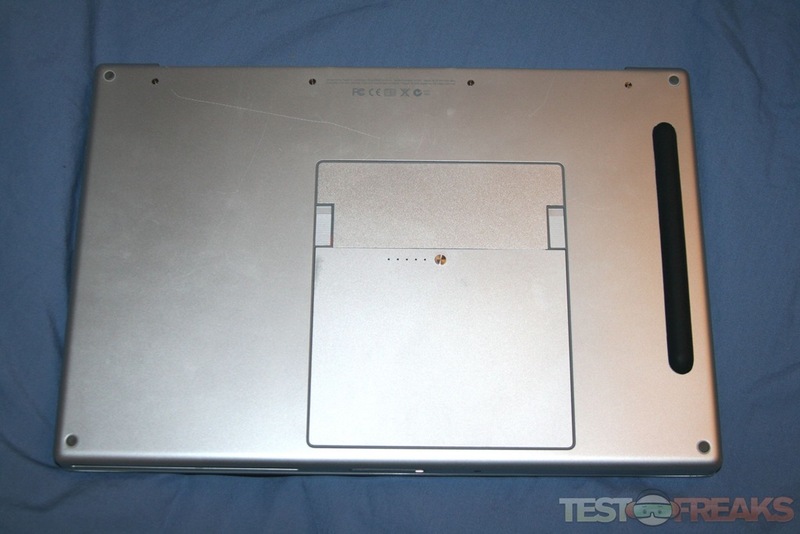 Laptop Lifts is a simple concept and does provide passive cooling as well as other passive notebook cooling devices that raise the laptop directly off the desk. 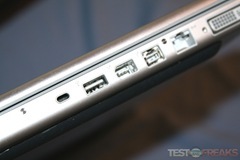 Cooling improvements are also dependent on where the laptop vents its hot air. For the MacBook Pro which has vents around the hinge area raising it off the desk a quarter of an inch does provide a few degree drop in temperature. 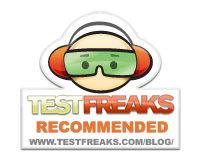 If you need a quick and simple way to lower your laptop temperatures with the added bonus of keeping your machine safe from local spills then the Laptop Lifts from CJSolvesIT is something I would easily recommend. Where can I buy this item. Suggestions please. Just got to http://www.laptoplifts.com/ and click on the Buy Now button. Good Luck.